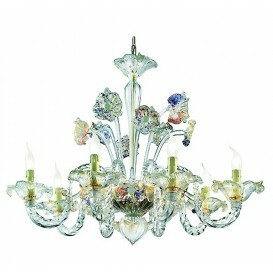 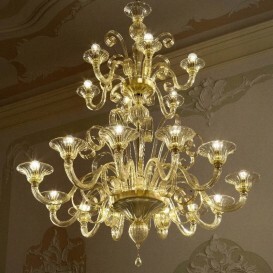 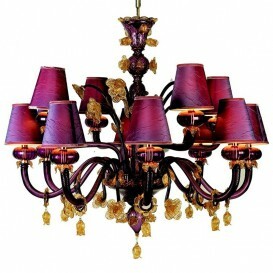 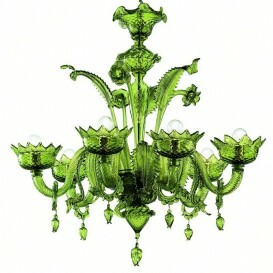 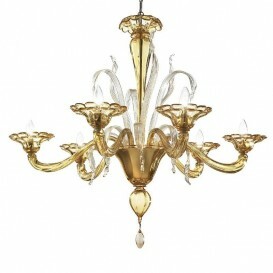 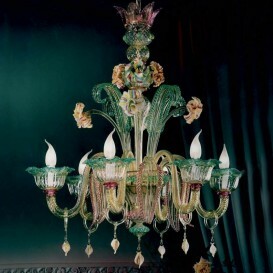 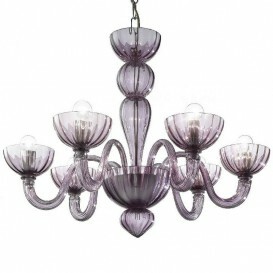 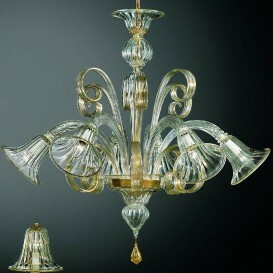 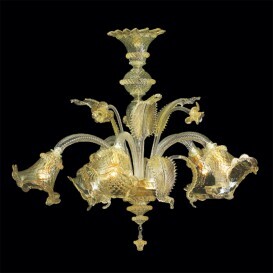 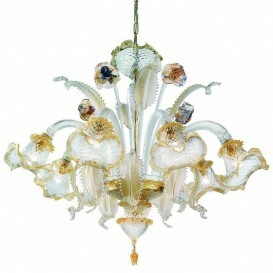 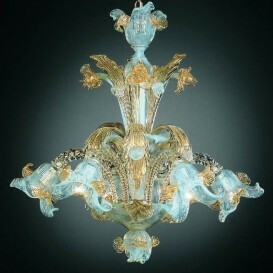 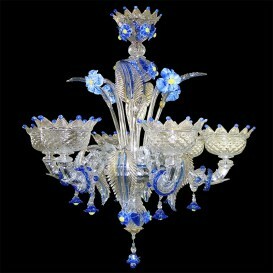 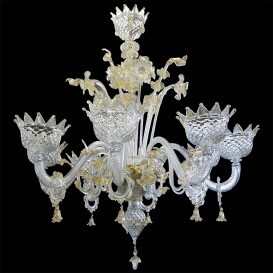 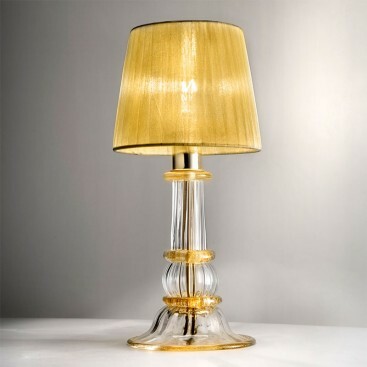 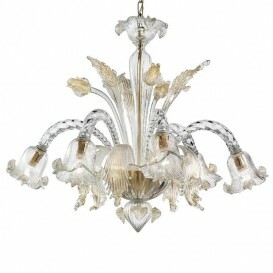 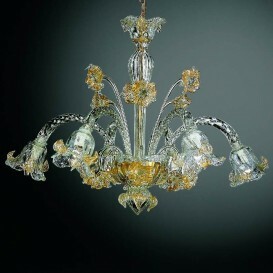 Skillful glassmakers strive to provide an impressive approach to every venetian glass chandelier. 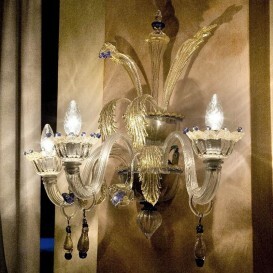 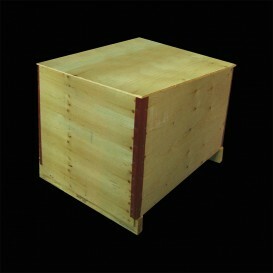 Hand crafted with very close awareness of details. 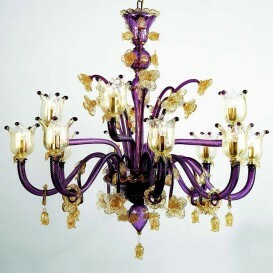 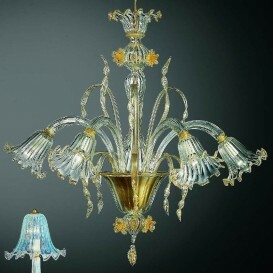 Unbelievable venetian glass chandelier manufactured by astounding high-quality materials and also by controlling very closely the colors and the glass transparency. 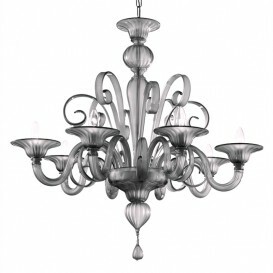 Beautifully forged, this contemporary Venetian chandelier has a luxurious design with brilliant shape. 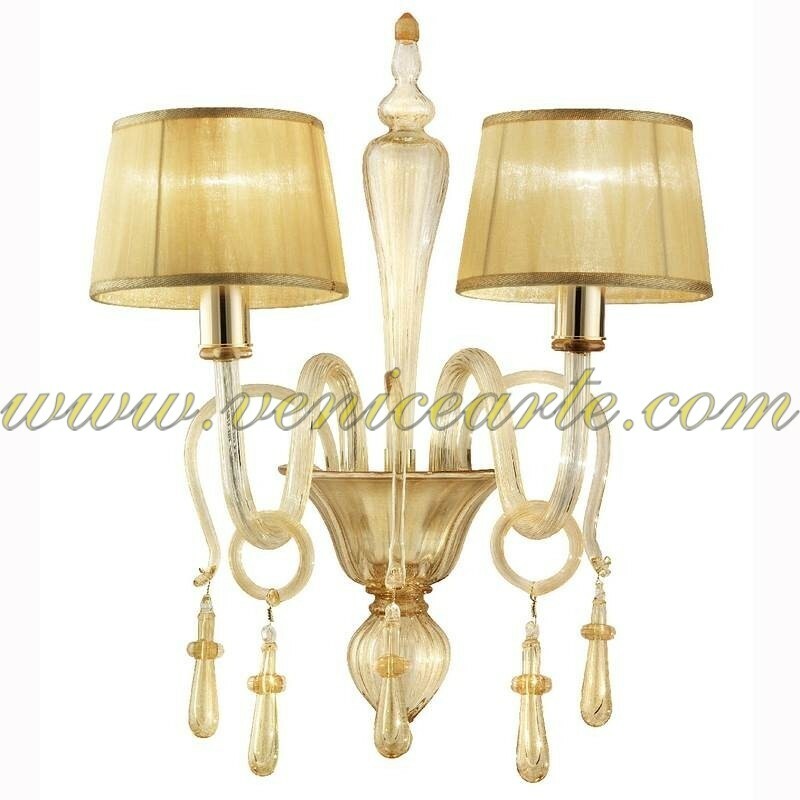 It is the ideal artwork to compliment your house. 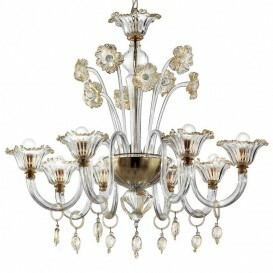 Absolutely nothing stands apart more than a polished and stylish masterwork. 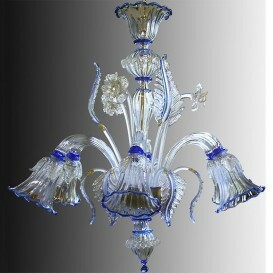 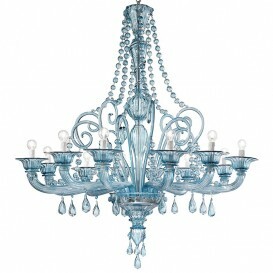 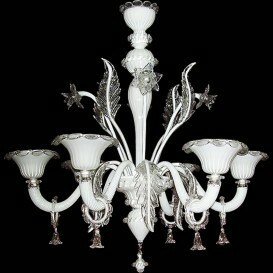 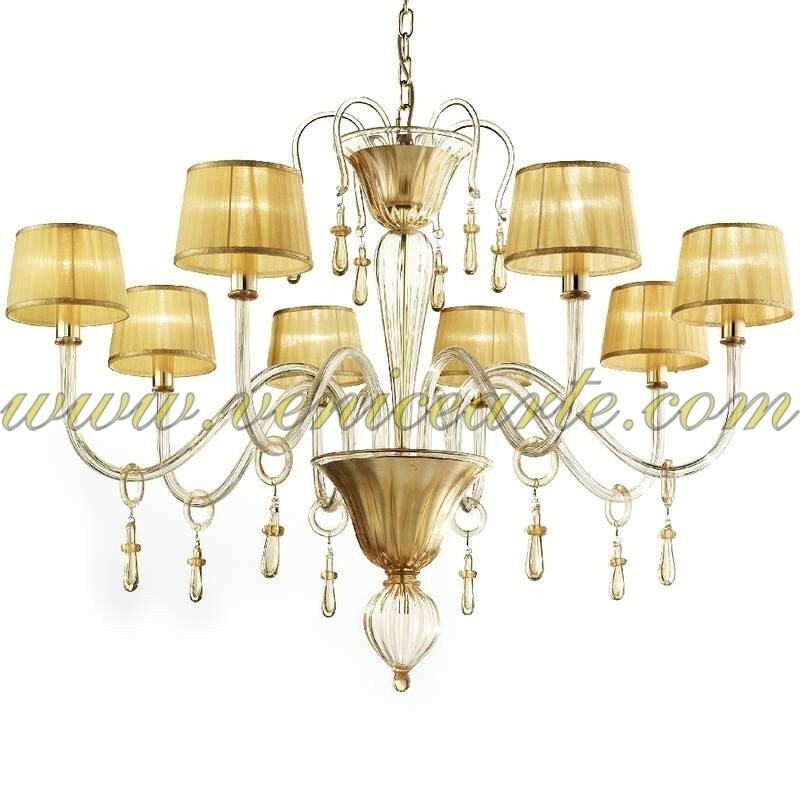 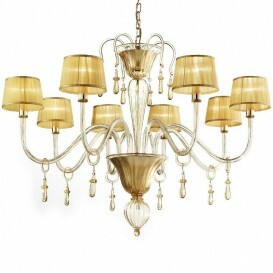 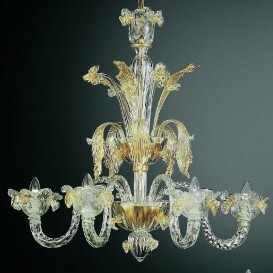 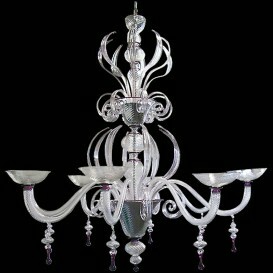 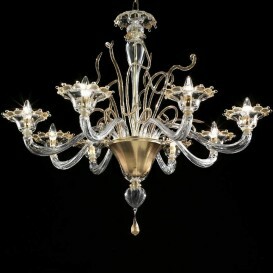 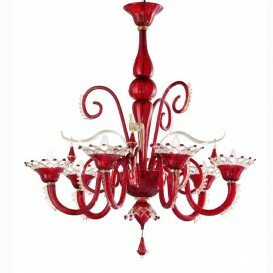 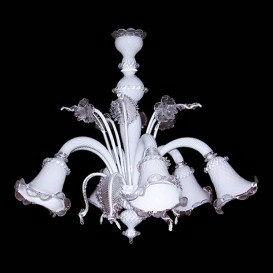 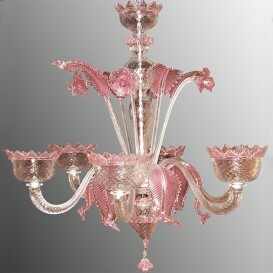 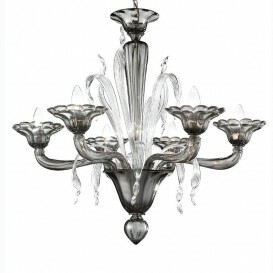 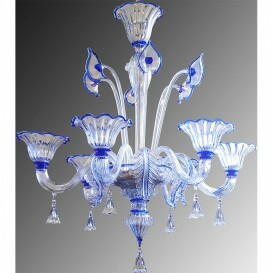 Breath-taking genuine Italian masterpiece glass chandelier.